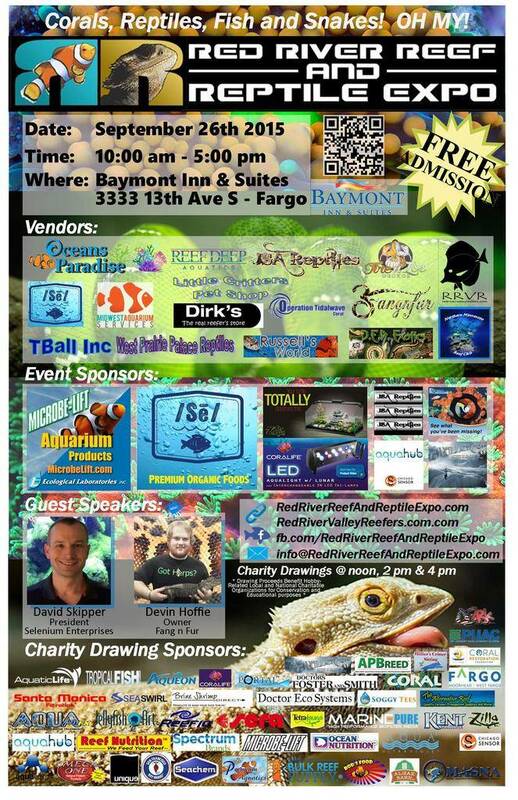 Announcing the Red River Reef and Reptile Expo 2015! 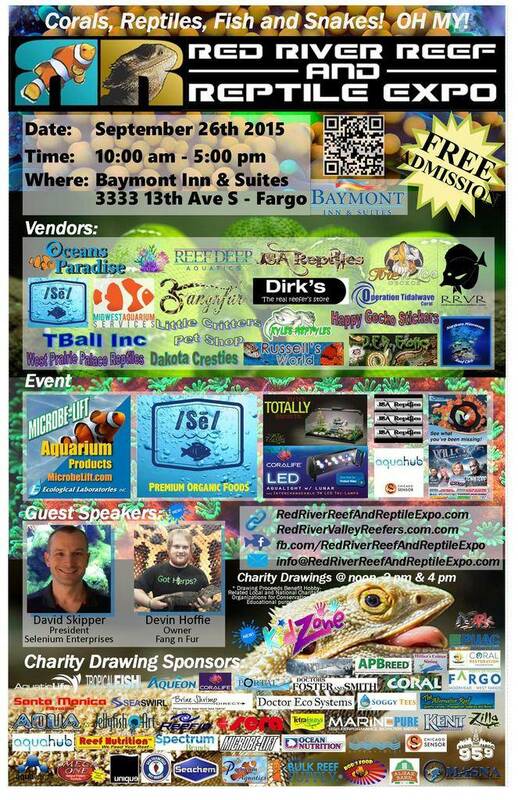 Check out the new event website at http://www.redriverreefandreptileexpo.com for the latest information about the event. I will however keep this post up-to-date as well. All Reptile info will be on that site as well. 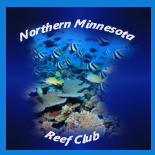 Also if anyone would like to volunteer, we need assistance for setup, teardown and during the event. Charity Drawings at noon, 2:00 and 4:00! Ecological Labratories - Gold Level! Selenium Enterprises - Gold Level! Central Pet (Coralife, Kent & Aqueon) - Silver Level! Central Pet (Zilla) - Silver Level! JSA Reptiles - Bronze Level! Aquahub and Chicago Sensor - Bronze Level! IVS Portal - Bronze Level!